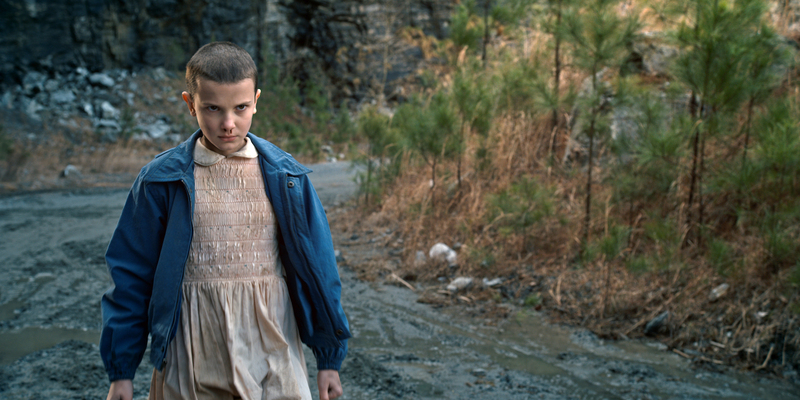 With Halloween just around the corner bringing us a second season of Stranger Things, Eleven should be a hit at any costume party. Here’s everything you’ll need to make it perfect. If you’re a purist, then I’ve got great news. 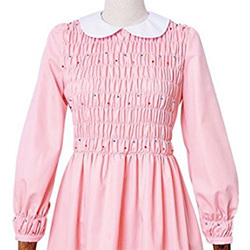 The an official replica of Eleven’s dress is available at a semi-reasonable price. Alternately, you can get a “close, but not quite” verson of the dress for a third of the cost. Once you’ve got it, go outside, rub it in the dirt a bit, or perhaps on your driveway, then shake it off. It’s ready to wear now. The Upside Down looks chilly. 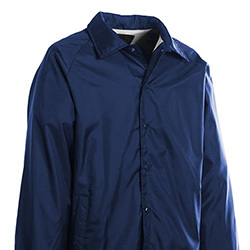 Better grab that navy windbreaker to wear over the dress. If you’re hard-core, just buzz your head and you’re good. 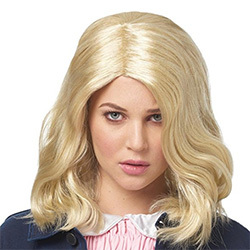 Otherwise, any wavy blond wig will likely do. 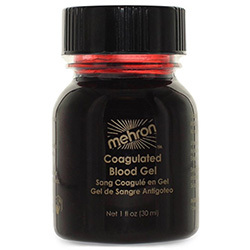 If you don’t find one at your local party store, they’re available online as well. Classic 80’s nostalgia. 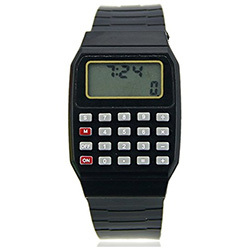 Eleven’s calculator watch, given to her by Mike, is amazingly still available to buy for a lot less than one would have run you in 1983. Never forget the footwear! 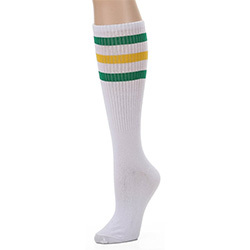 Between the iconic green and yellow striped tube socks and the classic Chuck Taylor all-white hi-top shoes, footwear is an essential part of any Eleven costume. She wouldn’t be Eleven without her powers, but their use has side effects. Keep it subtle, just barely dripping down the upper lip out one nostril. There you have it! As always, please share a picture of yourself in the comments if you cosplay as Eleven!